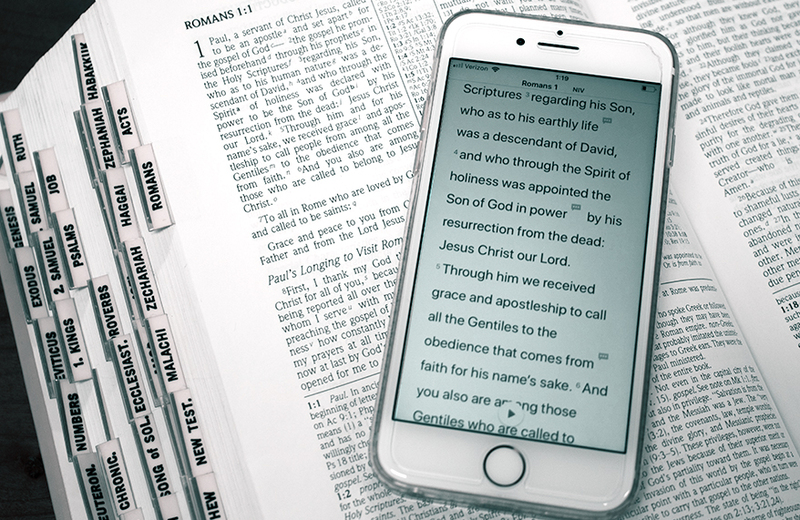 The Olivet Theological College & Seminary (OTCS) and Olivet Institute of Technology (OIT) directors recently held a preliminary meeting about building a new Theological and Biblical Resource App. The cooperation between the two schools in building such an app is to help Olivet University (OU) students gather useful resources in various languages. "IT is our strength, but we are not experts in theology. So, we believed a collaboration with OTCS can encourage more ideas for the theology-based app," said OIT professor Thomas Kong who is also cooperating with OTCS on course translation project with artificial intelligence (AI). "We believe that there are a lot of valued Theological and Biblical resources in America. They are so precious and it is important to inherit them," said OTCS program director Dr. Rachael Mak. "OIT can develop a good database platform where students can use and search for content efficiently." Both schools are working towards a detailed plan to combine IT and the Bible to better serve their students in the near future.